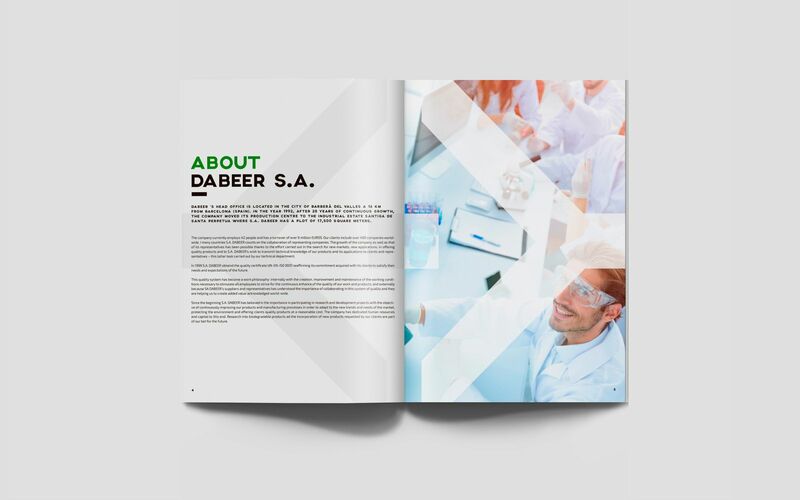 Another piece more to add to the corporate identity of Dabeer S.A. 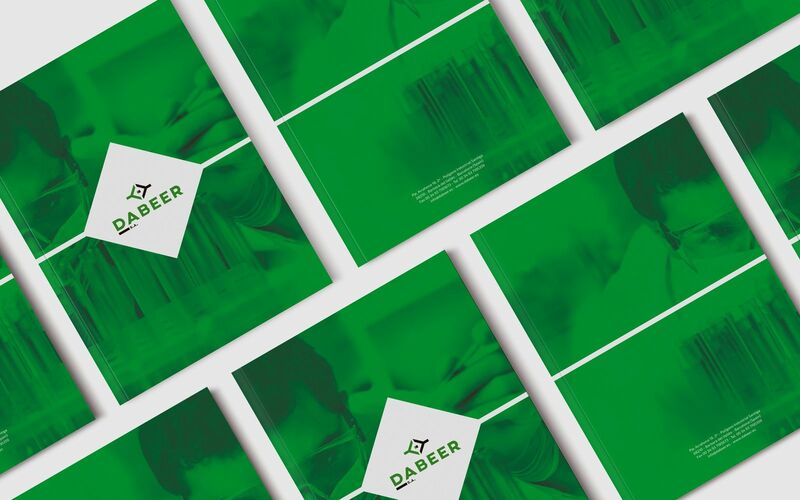 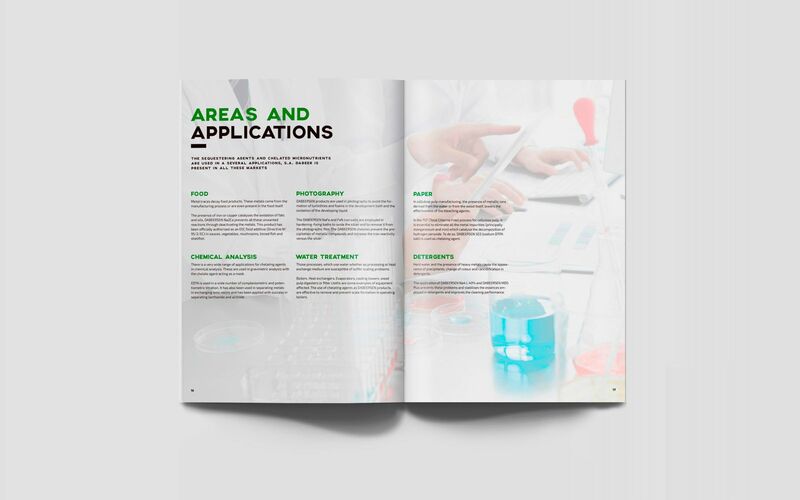 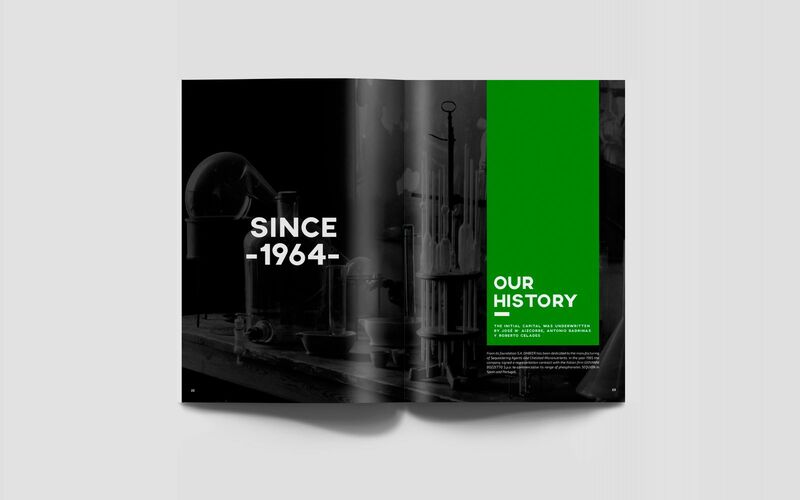 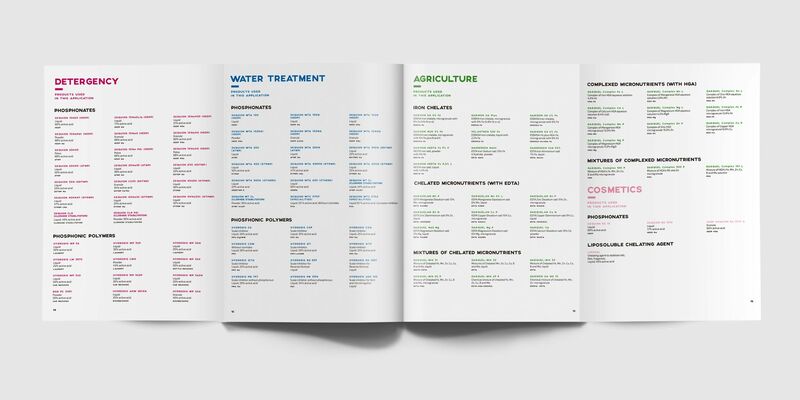 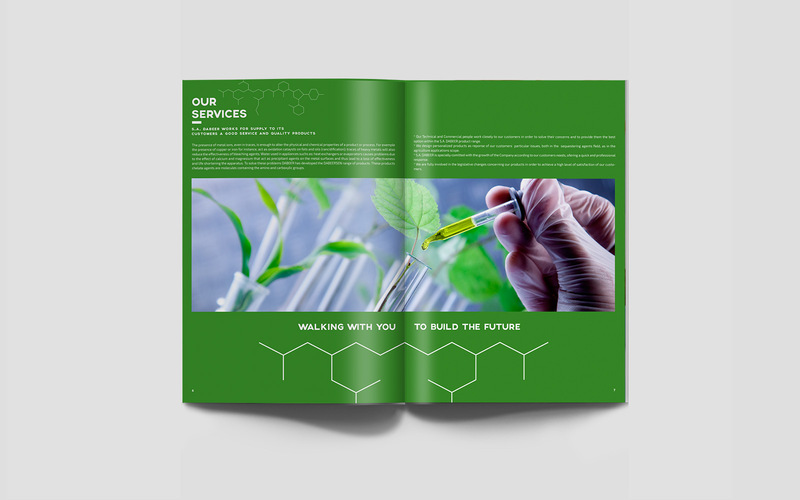 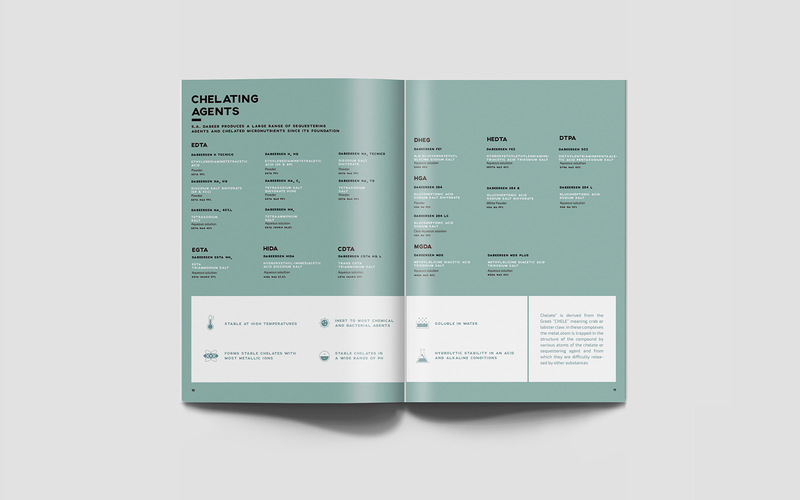 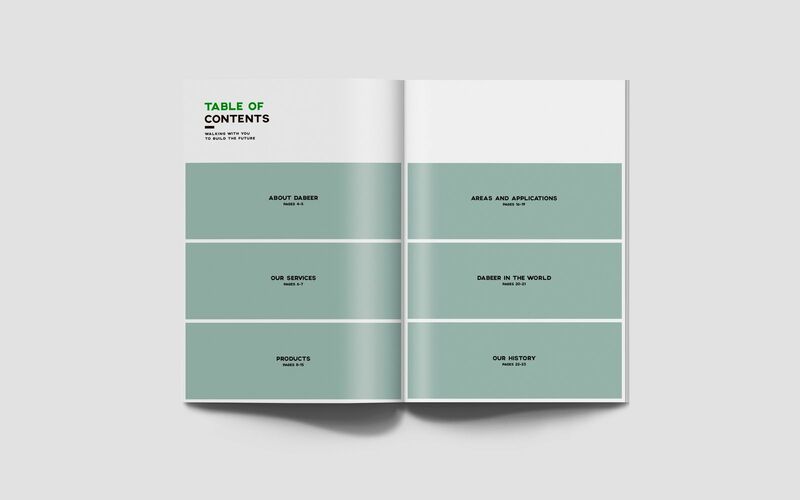 The project we developed was a corporate brochure for the company. 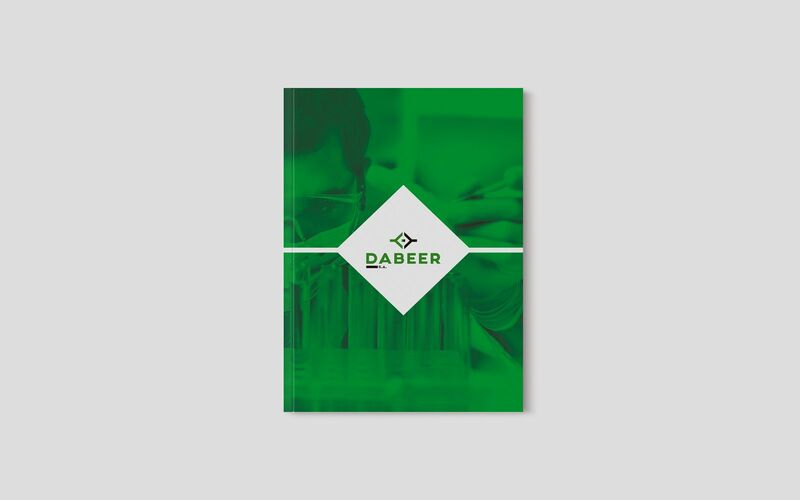 The main goal was to offer to the sales team of Dabeer S.A. another tool to introduce all the services and products the company offer.